Pick n Pay is a well known and loved South African retail brand. Pick n Pay is the one stop for all your grocery needs, liquor needs and when they launched their clothing brand they really excelled in the department of convenience. Pick n Pay is an ongoing generator of innovation that meets and goes beyond customer expectation and this is proven by their recent offering of financial services. Pick n Pay Store Account: Open a Pick n Pay store account today and you will receive R200 off of your first purchase and if you are a responsible payer you can get up to 55 days of interest free credit. This service includes a monthly admin fee of R10.00 and you can give a maximum of three family members a secondary card. You will create your own secure pin and enjoy free transaction fees without ever having to pay for a joining fee. Family Benefit: Pick n Pay cares about your family and that is why they want to be there for your family should you pass away. 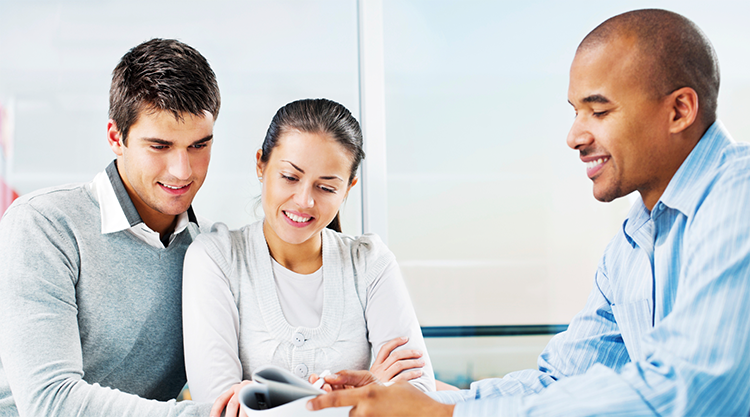 They will give your family the opportunity to spend in their stores on a monthly basis for a period of 24 months. Your family will also get a 50% grocery bonus of your premiums on a yearly basis while you can still provide for them. With a premium of R50 per month you will get R500 per month of spending money for 24 months and with a premium of R100 per month you will get R1 000 per month of spending money for 24 months. Pick n pay wallet: This works like personal gift card where you can load any amount and enjoy your spending power. All access will be granted through your Smart Shopper card. There will be no bank charges and you can top it up at anytime. Contactless: Now you can pay faster for your goods with a simple tap of your MasterCard, all you need to do is simply tap your card on the contactless symbol and payment will be completed within seconds. 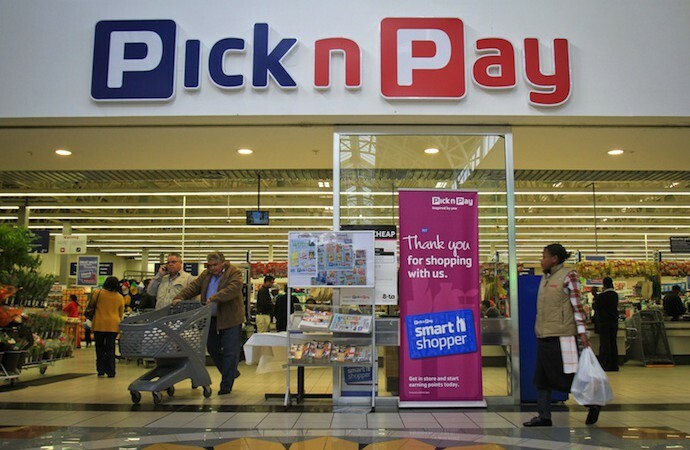 Credit Purchase: You can now purchase goods from Pick n Pay via credit. Pick n Pay in collaboration with RCS has developed a transparent credit purchase offer with the lowest possible monthly fee, just like Woolworths and Makro you can now buy from Pick n Pay through credit. Enjoy all these amazing benefits from Pick n Pay today!